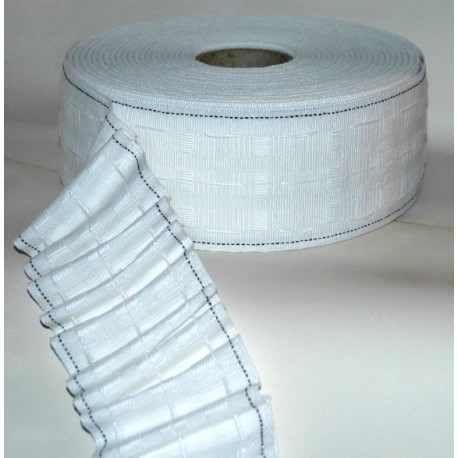 Curtain Tapes & Accessories. 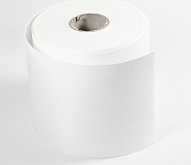 The Basics Are All Here..
1" Curtain Tape 100 Mtr Roll. 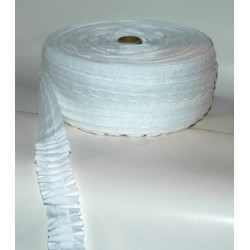 2" Best Quality Curtain Tape 50 Mtr Roll. 25mm Brass Curtain Rings 10 Pcs. 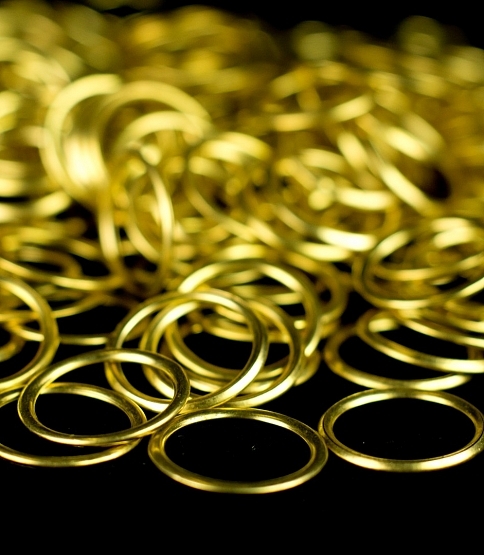 25mm Brass Curtain Rings 100 Pcs. 3" Best Quality Curtain Tape Unit 50 Mtr. 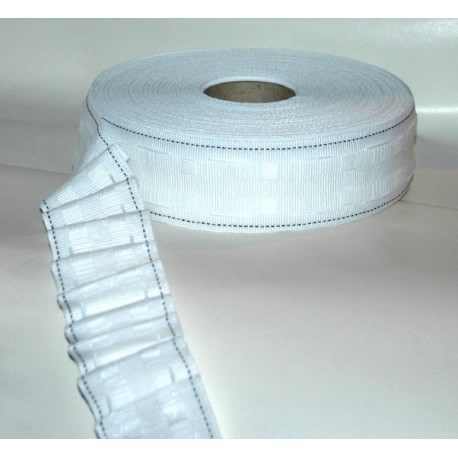 3" Touch Pleat Curtain Tape 50 Mtr Roll. 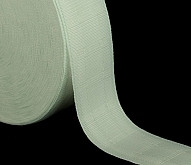 Tape For Static Pelmet Boards.